 Welcome to the new website for Crest Brazilian Jiu Jitsu! We hope that this new home on the web better represents us – the collective “us” – you as students, us, our kids’ team, and our affiliation. All of the Crest Brazilian Jiu Jitsu family. As we began this process, we asked ourselves and our students “what makes us special?”, “what makes us want to train at Crest Brazilian Jiu Jitsu?”, and we were very happy to repeatedly hear the comments about our: “fun and engaging atmosphere”, “friendly and family environment”, and that we have a “great environment to learn”. At the same time, we have “friendly competition”, “the ability to push each other”, “challenging, both mentally and physically”, and “serious about improving”. Those descriptions are exactly what we hoped for – a place everyone feels welcome, comfortable, supported, and has fun but also a place to challenge and improve yourself. Afterall, that’s what jiu jitsu is really about and what we want to represent. We ask you to take a spin around the website, and tell me what you think. Let us know what you like, and what might be missing. And also — show your friends! We’d appreciate you sharing this article or our homepage on social media or however you connect with your friends. For those just now learning about Crest Brazilian Jiu Jitsu, you can learn more About Us, our Adult or Kids Programs, and here are some cool videos to learn more about the sport. If you live in the Hampstead area, come get your free trial! Come see why this is the perfect place to enhance your life.